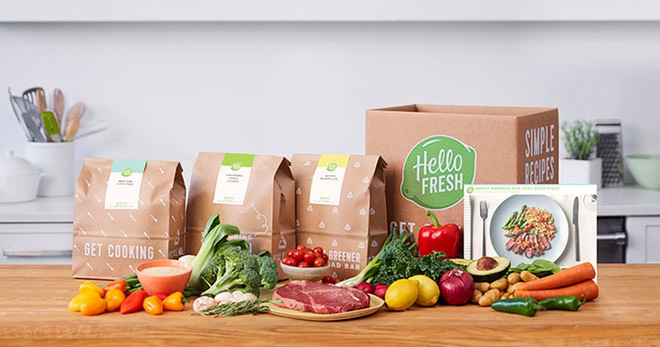 Swagbucks.com is offering 2 HelloFresh Meals for 2 + $63 Amazon Gift Card for $20. Redeem your Swagbucks 6,000 Swagbucks for Amazon Gift Cards or more gift cards at the Swagbucks Reward Store. Get an Extra 12% Off on $25 Amazon Gift Cards once per month. Note: Valid for new HelloFresh customers. Your Swagbucks will appear as Pending for 32 days. Deal ends soon.